And before launching your website, I recommend you to verify the result in all screen resolutions. It's simple : resize the window of your browser and look the difference. To adjust the result, you have some important options in the section "General --> Responsive" in Template manager". I installed and published the slideshow module with the module position "image". More details in the section "Slideshow" of this manual. In Template manager, I change the name of my website (section "header") and I enter the url of my Social icons (section "Social icons"). 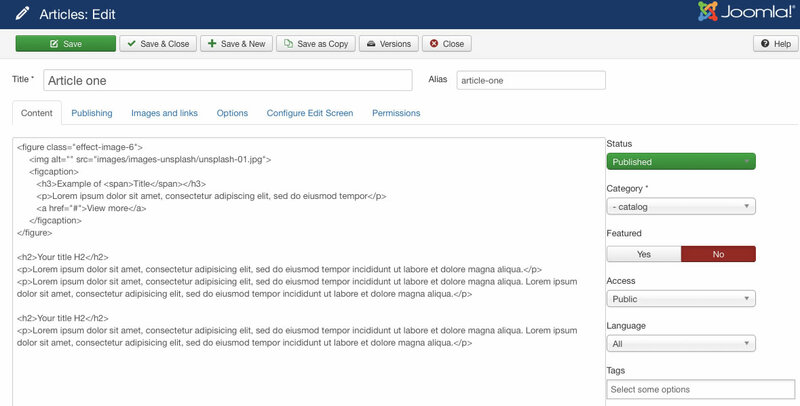 You can access to the template manager with the top menu : "Extensions --> Template Manager --> joomspirit_137 "
With "joomspirit_137" template, you can set a lot of parameters. All the details here. These are all the module positions available, except the positions "image" (if you want display a slideshow) and the position "debug" in the footer. Note : the position "video" , "image-text-top" and "image-text-bottom" are special : you must use them only to display a video, a text on a side and an image on the other side. By default, it's the website name in the section "Header (Logo and Menu)" of Template manager. You can change the font, the size and the color. Or in the same section, you can choose/upload an image for your logo. 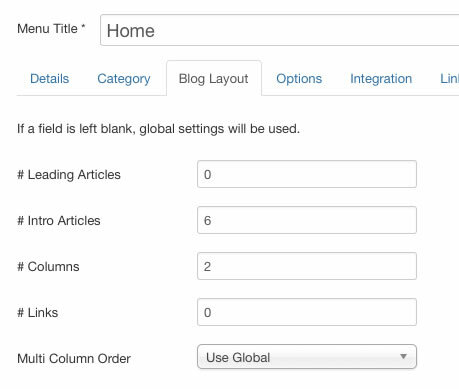 For more freedom, you can create a new module with the type Custom HTML . Choose the position "logo" and put your image or text with the wysiwyg editor. In Template manager (section "header --> logo"), you can choose the position of your logo : above the menu and centered, on the left side or on the right side. And you can adjust the empty space above and below the logo. You can change the space between each parent items : I recommend you to resize your browser to check the result just before the mobile layout. If the menu is displayed in 2 lines (too much menu items), you can decrease the space between each parent items. How to display a title in the middle of the screen like in the Home page demo ? Slideshow - Is it possible to display a slideshow instead a background image ? Yes it's possible, but without any content like in the Home page of the demo. - Download the responsive slideshow on my website. In the section "height of the slideshow", you must choose "Height = 100% of the viewport" for Desktop and choose the Height of your choice for Tablets and Phones. Note : when you use the module position "video", the background around the video in small screen is the background color of your website (setting in Template manager, section "General"). How to hide the content box ? Now you have your new menu item and your new page but you must hide the content box. In Module manager, you create a new module with the type Custom HTML. Choose the position "no_content" and in menu assignment, choose "only your new menu item". It's very important because when this module position is published, the content box and the Contact button aren't loaded. How to display the text "WELCOME" with the rotate effect like in the Home page ? You must use the caption options of the slideshow module. In the section "options of the caption", choose the font "Oswald"
In the section "Images", add the title "WELCOME" for the first image with the font size "60px", position of your text "Center" and animations for the text "Rotate title letters"
Click here to display an image with some text horizontally, with the background color of your choice. It's a powerful feature and fully responsive. Click here to display an image with some text vertically, with the background color of your choice. With the module class suffix " border" : you add a border around your module with hover effect. How to enable / disable the button "contact" on the top right corner ? This button is active if you publish a module with the position "contact1", "contact2" or "contact3" or if any part of the section "Address, contact" in Template manager is active. So if you doesn"t want use this feature, go to the Template manager, section "Address, Contact" and disable these parts. 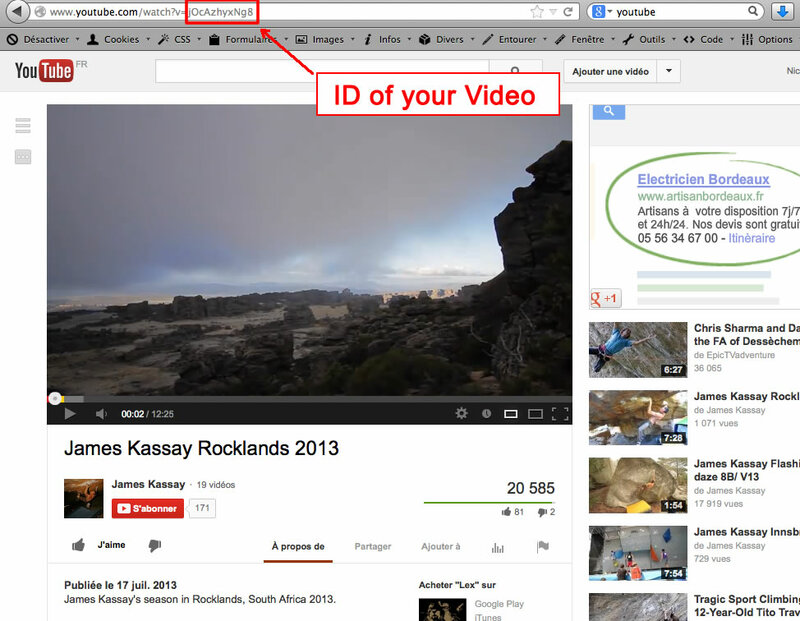 How to display a Google map under my contact details ? 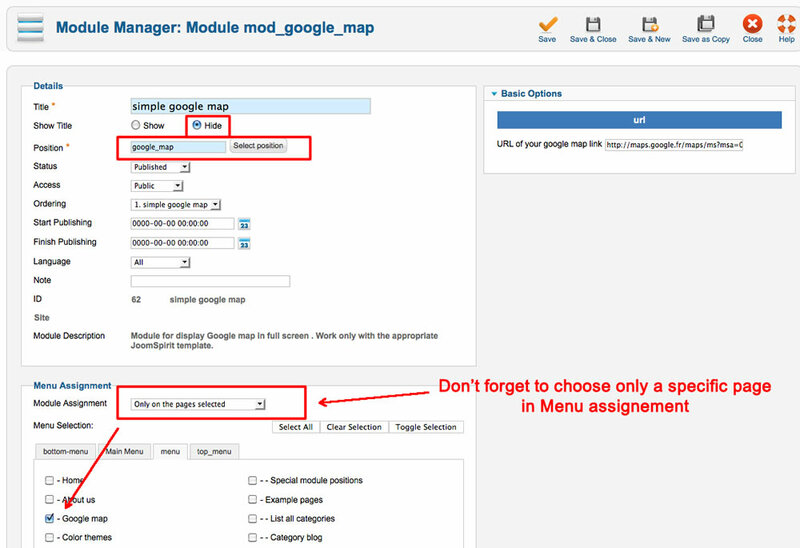 You must install the module "google_map" include in the package and publish it in the position "contact3". I added the Module class suffix "min-height-350px" in my demo. 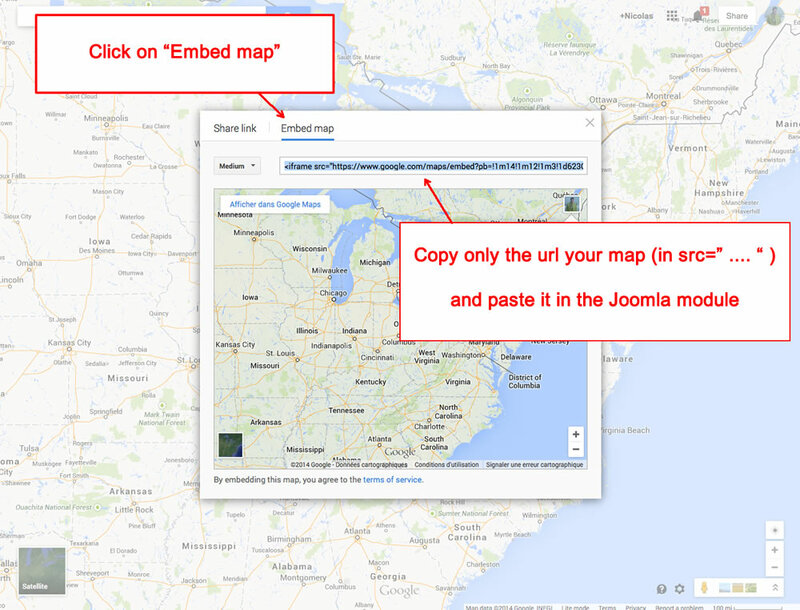 More details in the section "How to display a Google map ?" below. Is it possible to customize this part or use it for another purpose (login per example) ? Yes it's possible. You can use the module position "contact1", "contact2" and "contact3" as you want. Yes you can choose when the module position "contactX" will be inline. This option is in Template manager, section "general --> Responsive"
How to display a video ? 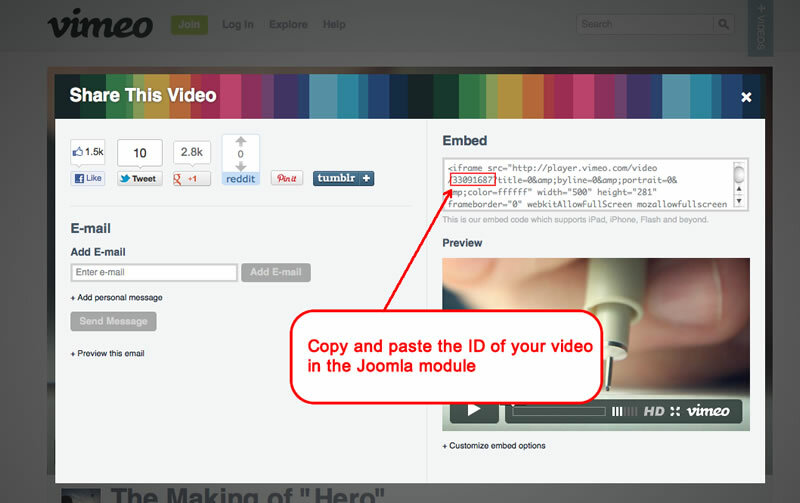 You can use the module position "video" to display a vido on the top of your content box. If you choose this position and use my video module, the format of your video will be always 16/9 and with the maximum size. Note : I recommend you to choose a video with the format 16/9 to obtain a better result. 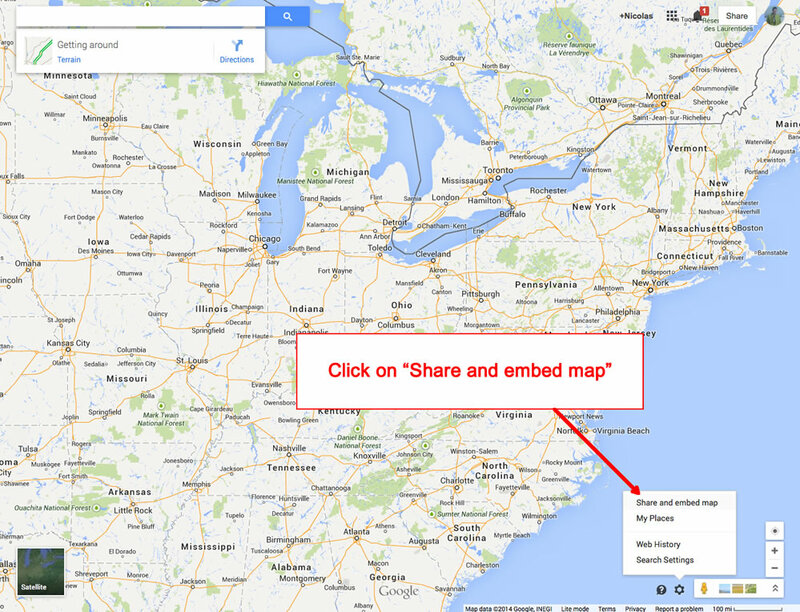 How to display a Google map ? These extensions aren't include in the template. If you want use one of them, I recommend you to install and use my free themes for these extensions. All the details are explained here. In this demo I use some photos with the licence Creative commons zero from Akairom (Flickr) and Unsplash. Thank you !